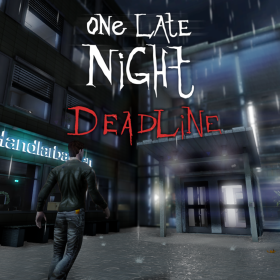 The long anticipated game One Late Night: Deadline has now been released on Steam! 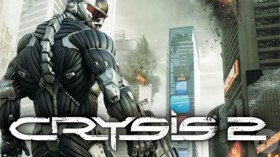 I have played this game during development beta and this is without a doubt the best game in it’s genre that I have played! 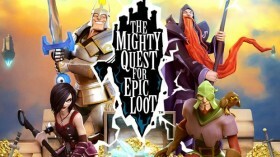 Get it now on Steam! EA Origin Hacked, but everything is fine!